We saw during the Mortal Kombat 11 official gameplay trailer a new character reveal in the form of Geras, however, we didn’t see his special set of moves detailed. 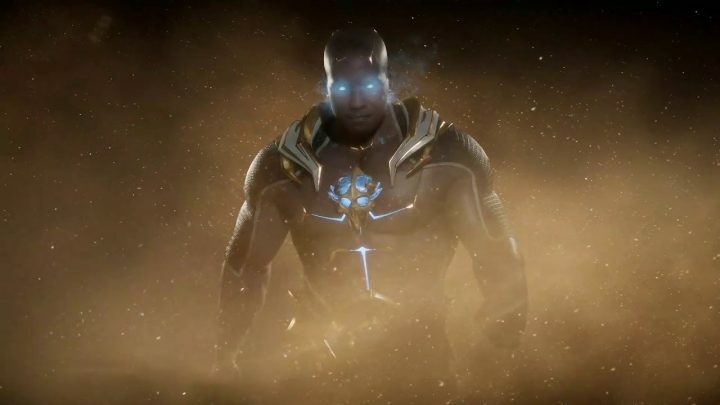 Thanks to an official Geras reveal trailer, fans who are interested character can learn a little more about him before the game launches. Geras has a special time travel-like ability that allows him to change the position of the fight in his favor. On top of that, it also looks that the character has a strong set of moves, it’s almost like you can feel the punches he’s throwing. Mortal Kombat 11 is set to release on April 23 for PS4, Xbox One, PC, and Nintendo Switch. Stay tuned to Gameranx for more news from the showcase!